Remember the Panasonic Lumix phone that teased us last week? Well here it is in the flesh, complete with its Mobile VenusEngine! Unfortunately, and despite Panasonic’s best efforts to get us all interested in it, it’s actually all a bit dull! 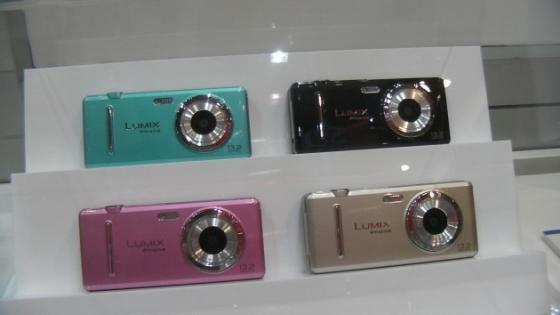 Sure, it’s got a 13 megapixel camera and comes with the Lumix brand. But that’s it. In every other way it’s just a standard Japanese phone, which these days is a bit poop! Is the Lumix phone going to worry the Nokia N8? The Lumix might have a large megapixel count, and it seems to have a few fancy photo-taking features, as you can see in the video below. But it’s not exactly going to cause Nokia any sleepless nights, as the N8 is still leagues ahead of it. 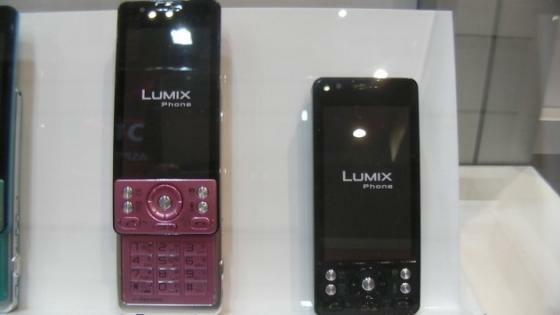 The Lumix phone actually reminds me of a phone from back in the days of 2006 – it’s just a slider phone with a keypad and a big camera! As I said before, though, the one thing that really should worry Nokia is that it’s N8 is being compared to the Lumix phone and not the iPhone, which it’s allegedly meant to be challenging (forgive me while I pause to laugh for a long time!). And we still haven’t seen any photos from the Lumix phone, so I should really reserve my opinion of it in terms of its camera phone abilities until we can compare and contrast.